If you are looking for an affordable deepwater home with a private dock, then look no further! 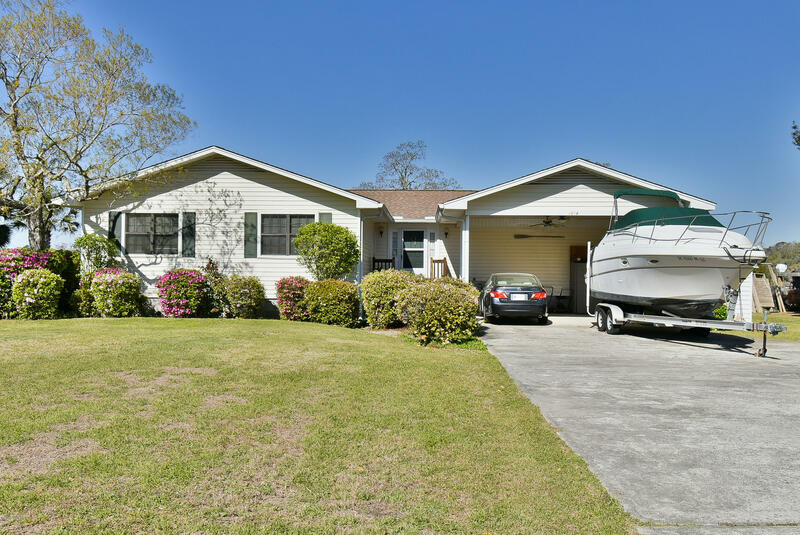 You can enjoy beautiful sunsets from your back deck overlooking McCauley Creek, with a short boardwalk to your private pierhead with brand new(2017)approx. 50 ft float. Shorepower at the dock for large boat hookup, and approx. 19 ft deep water! Inside is an open floor plan, ALL ON ONE LEVEL, with a large master bath offering a jetted soaking tub. Two living rooms, one offering a wet bar! Stunning water views from both living rooms, kitchen, and master bedroom. Spacious carport with plenty of extra paved parking space. Plus an outdoor brick grill for fun family gatherings!